TOP: 27x27" Square, 4.5" Height. 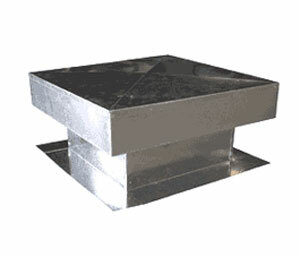 APPLICATIONS: Flat Top Roof Vents / Vent Caps are economical stationary roof ventilators designed for general relief and intake applications. High standoff is ideal for flat foamed roofs.